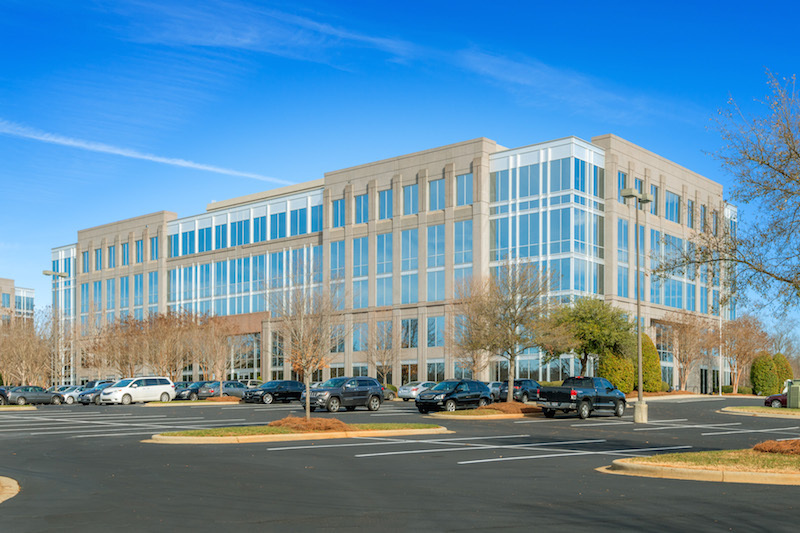 Resource Square I, II & V are three Class “A” office buildings located in Charlotte’s University submarket. 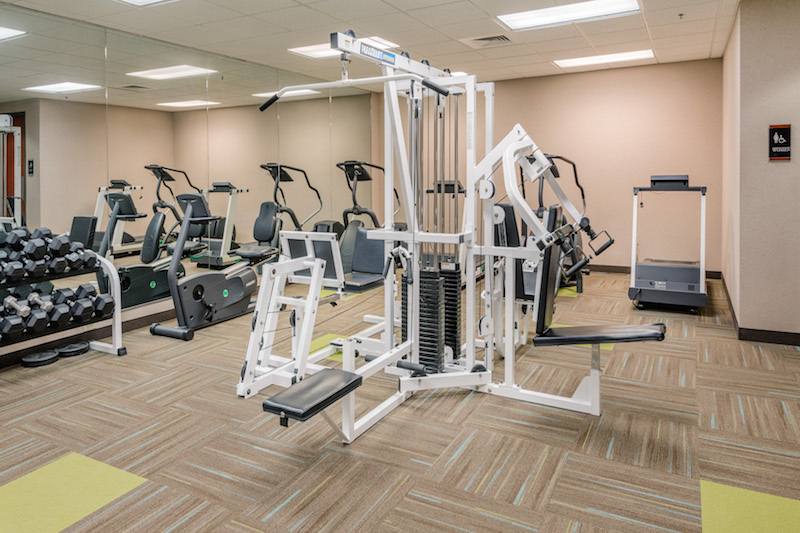 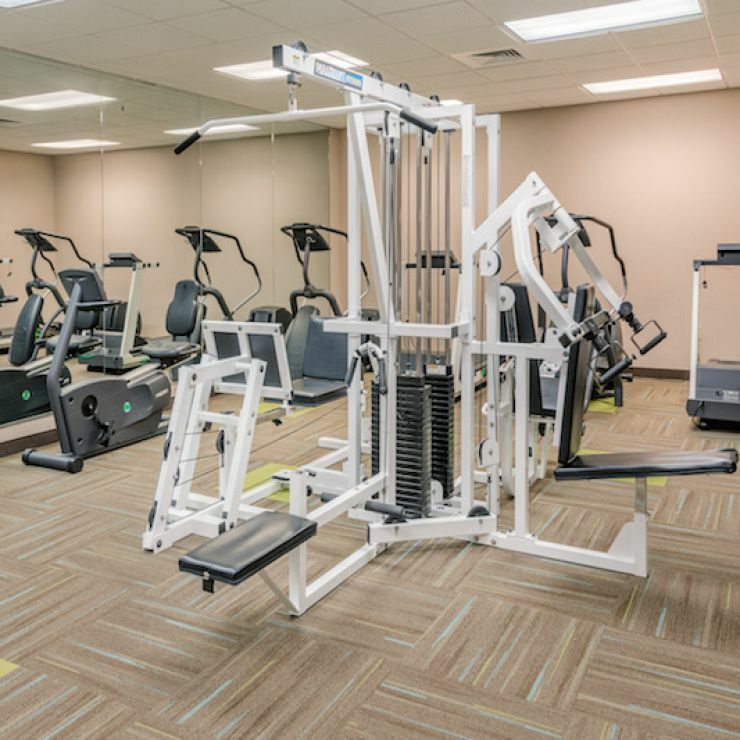 Resource Square features attractive on-site amenities including state-of-the-art fitness centers, on-site management and security. 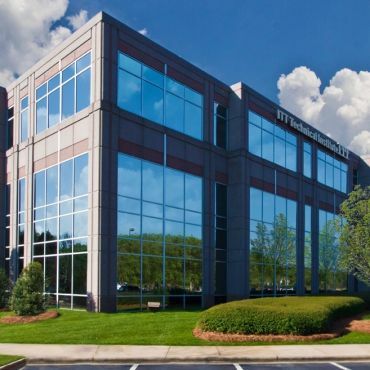 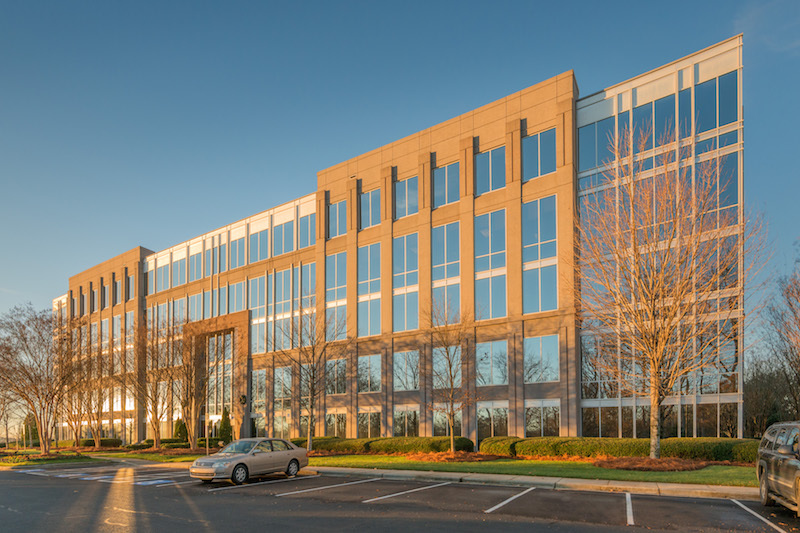 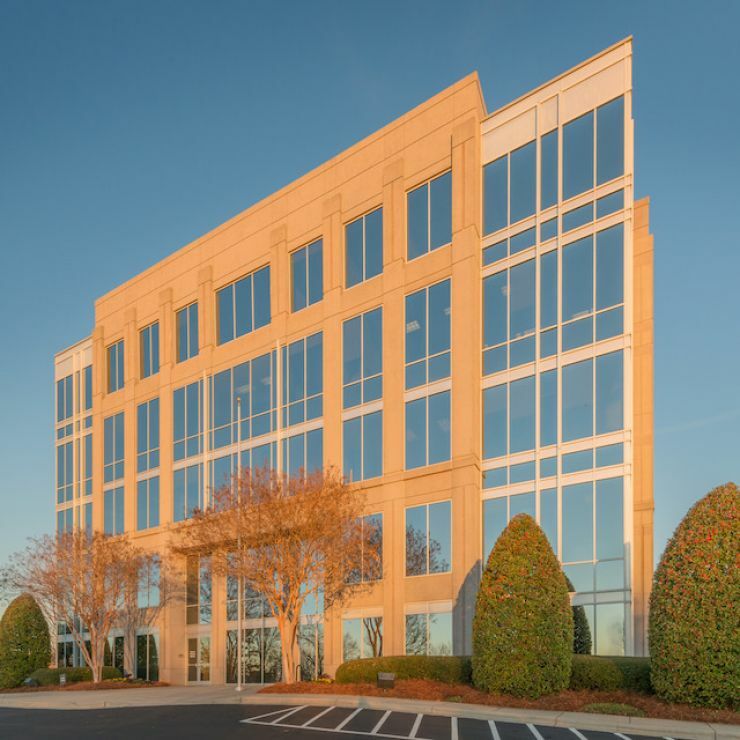 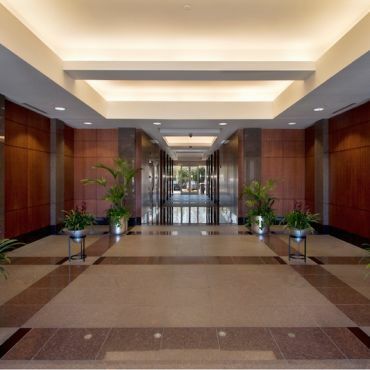 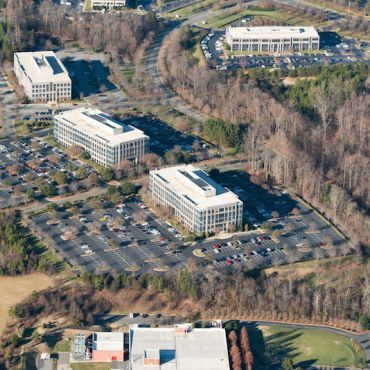 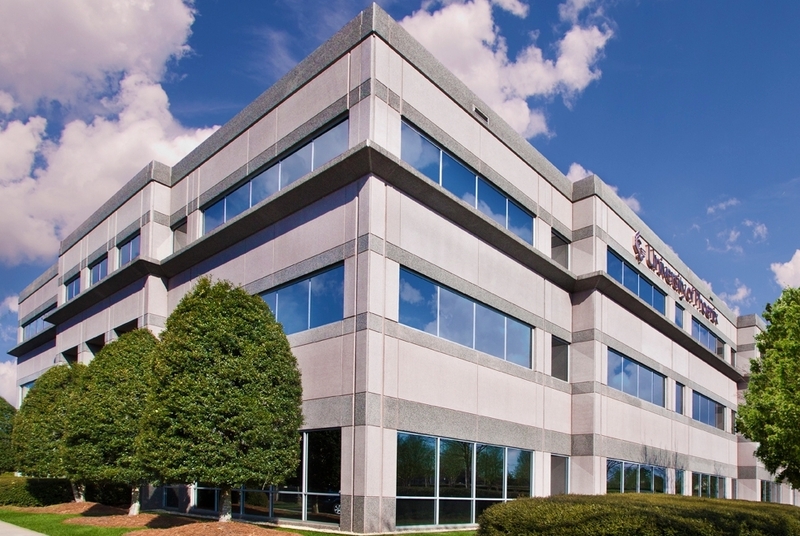 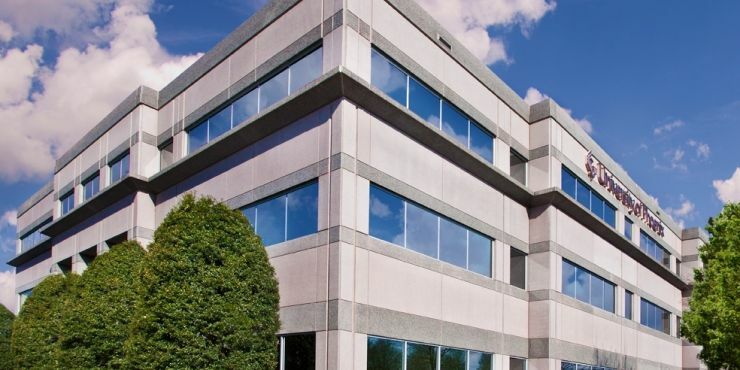 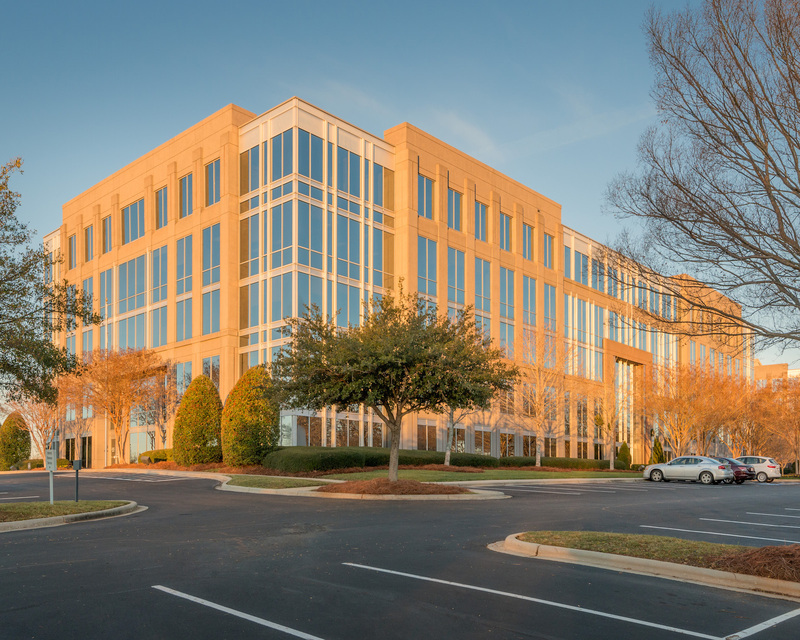 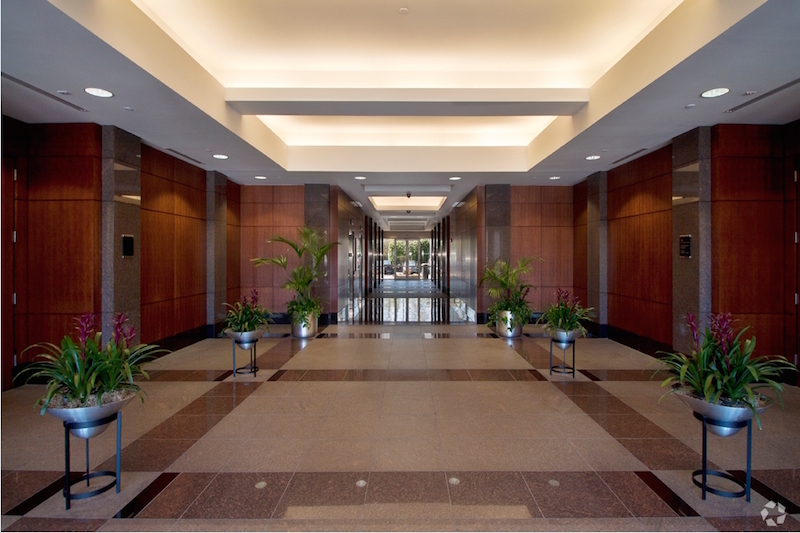 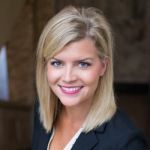 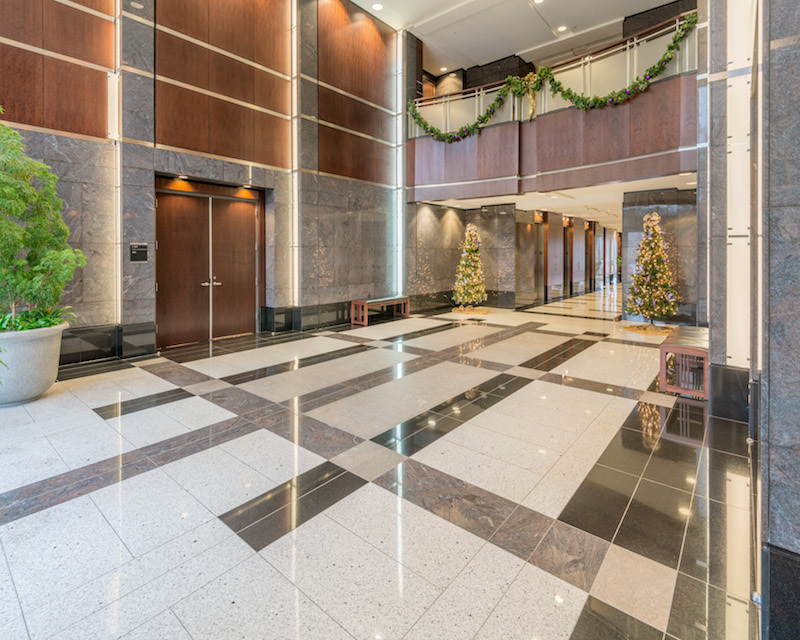 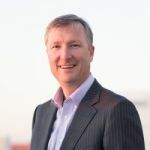 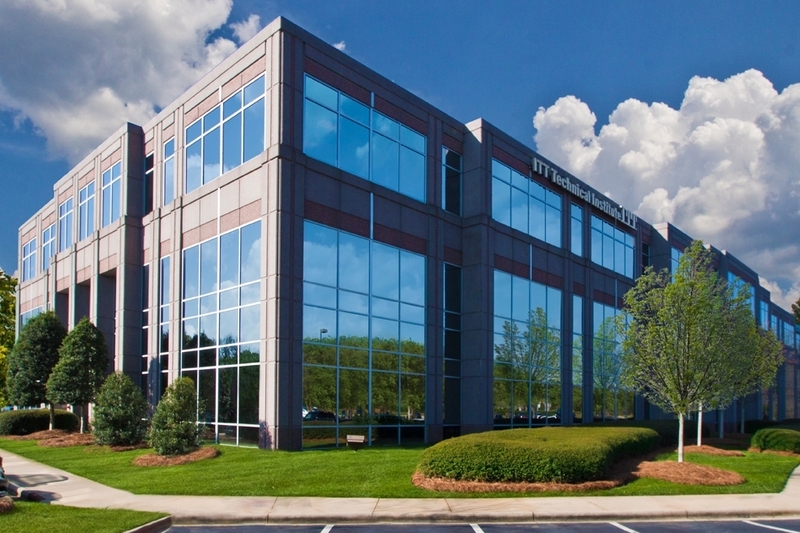 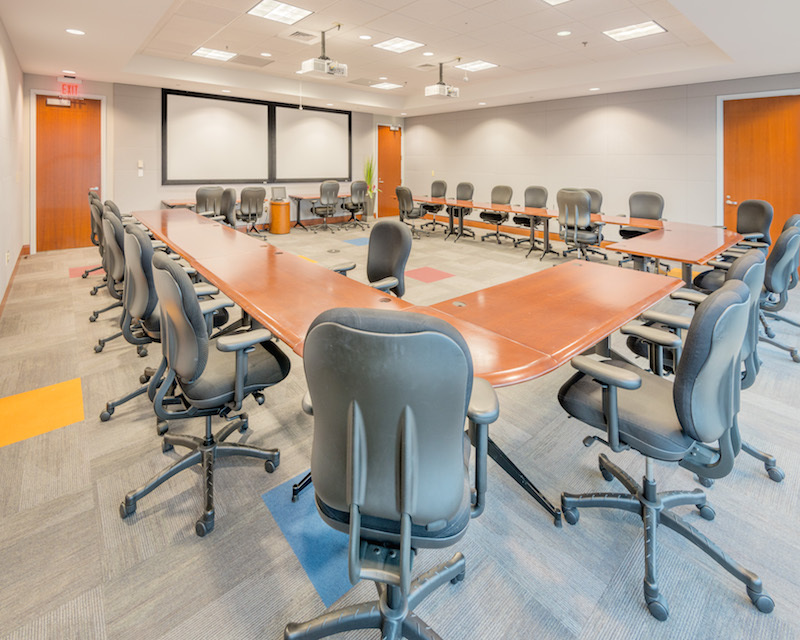 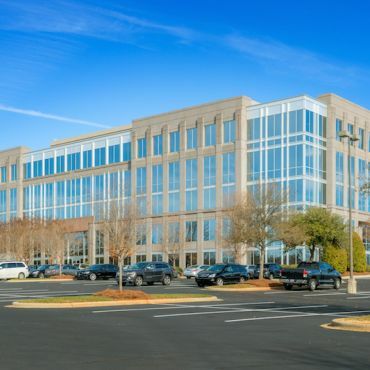 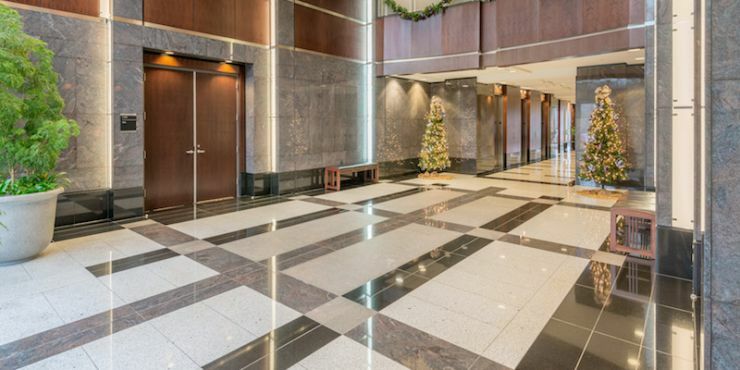 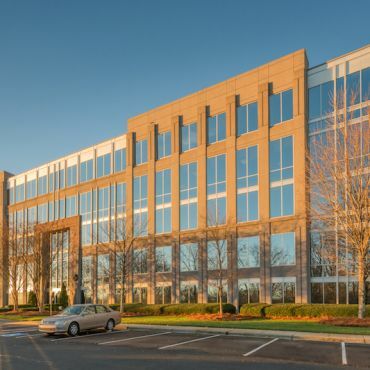 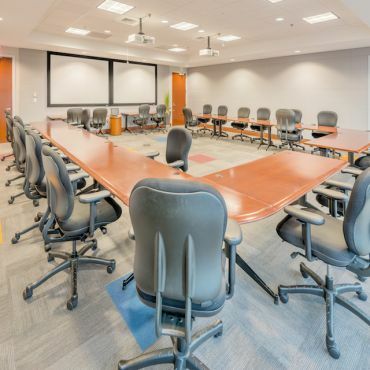 The high-quality tenant roster, onsite amenities and proximity to I-85 and I-77 make these buildings one of the most covetable office spaces in the University submarket. 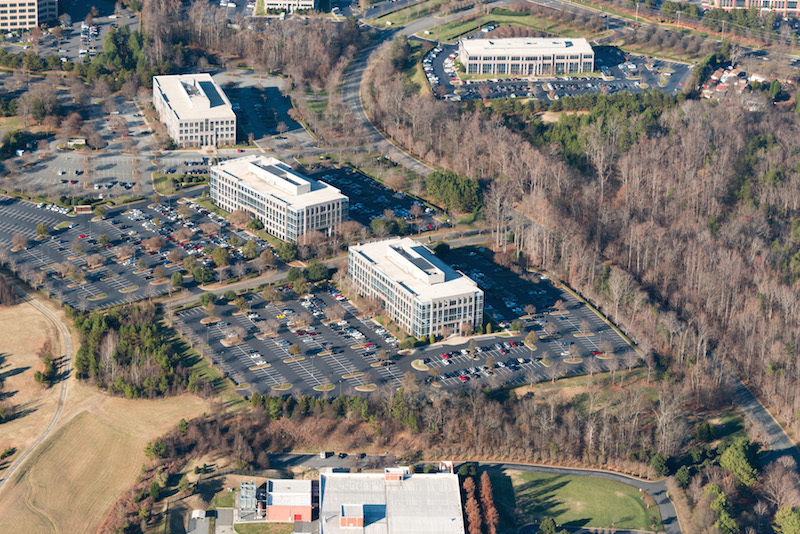 Resource Square’s ample parking allows the property to accommodate a large number of tenant requirements. 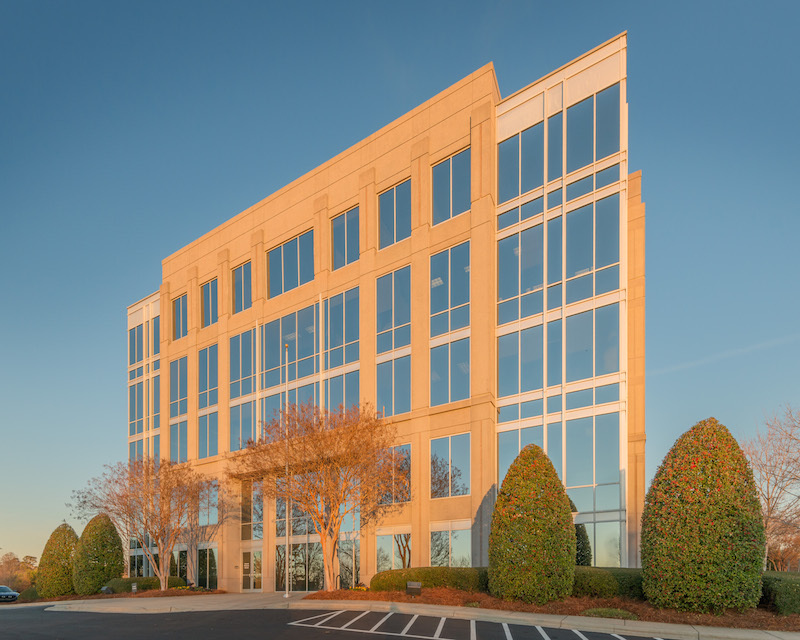 10925, 10926 & 10715 David Taylor Dr.